For a better experience on Cayman Islands Seafarers Association, update your browser. The Cayman Islands Postal Service’s ‘Pioneers’ is a unique stamp series dedicated to honouring persons who have made significant contributions to the development and growth of the islands. 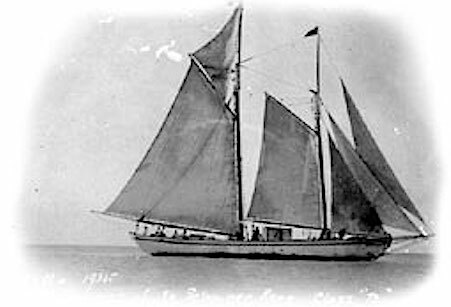 Pioneers was originally issued on 11 November 2011 and featured Mrs Almeria Labertha McLaughlin-Tomlinson, Capt. Rayal Brazley Bodden, Miss Irksie Leila Yates and Major Joseph Rodriguez. Copyright © 2019 Cayman Islands Seafarer's Association. All rights reserved.